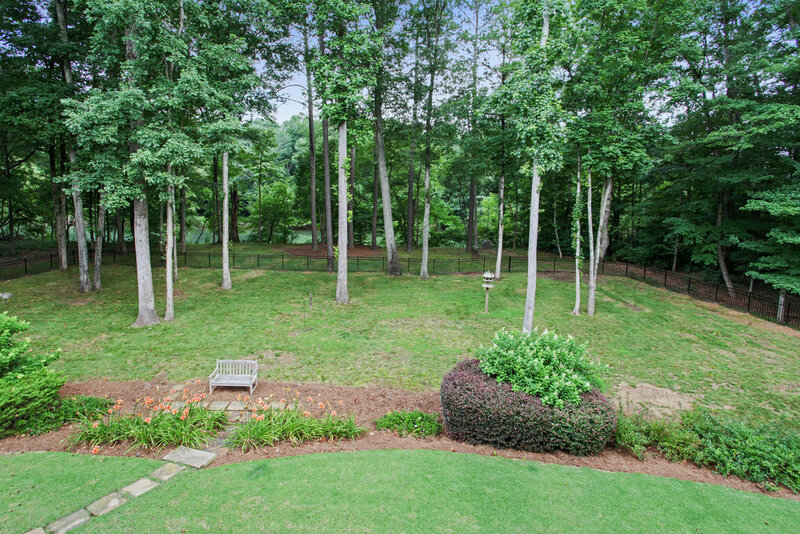 Spectacular custom-built executive estate with significant Chattahoochee River frontage nestled on a one plus acre lot in gated Johns Creek community. Gracious sized rooms, soaring ceilings, rich moldings, and an abundance of natural light. Grand two-story foyer, handsome gentleman’s study, large formal dining and two-story great room. Large designer kitchen opens to fireside keeping room. Large finished terrace level complete w/ bar, fitness, additional family room and guest suite. Beautiful covered stone verandas overlooking gorgeous flat backyard and river. Supreme condition!